Hotstar is an Indian VOD and entertainment service delivers lots of TV shows, soaps, Bollywood movies, various other Indian content, and most importantly sports content. A lot of this content comes by way of users holding a premium content subscription, But even this dishes up geo-restrictions which prevents Australian viewers accessing the service. 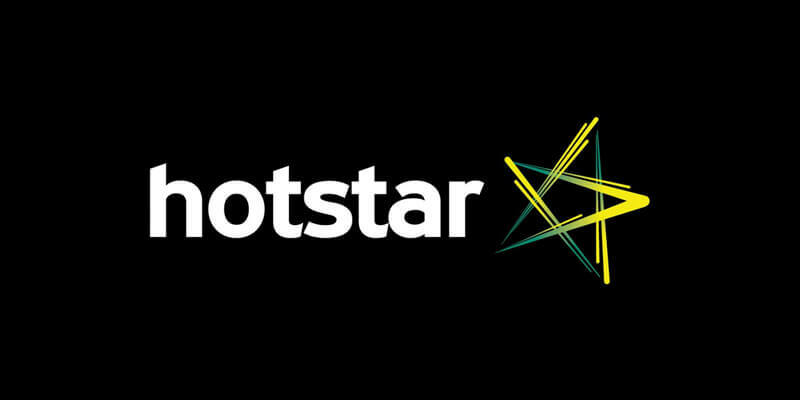 Here we will take a look at how you access Hotstar in Australia. 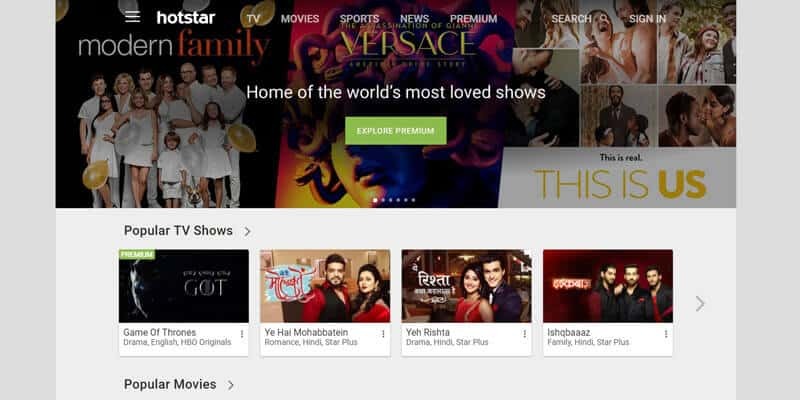 Hotstar has changed strategy now, and the Star India owned streaming service now only allows access to the US and Canada. All other countries are out of luck. To make it worse, even in the US or Canada, you can only access is a watered down version of Hotstar. This means to get the full shebang, you need to access Hotstar from India. With content limitations and geo-restrictions when outside of India. There are only US viewers who can make use of the Hotstar one-month free trial before paying the $9.99 per month Hotstar subscription. This service is available with the Hotstar app for Android and iOS and is available from the US Google Play Store or the American iTunes store. These Hotstar download locations are crucial to watch Hotstar in Australia without using an alternative method. It does mean connecting to USA Play Stores and iTunes stores so not viable. Dance Plus and many more. Plus various cricket leagues in India, Australia, Bangladesh, and England! Note: The monthly option does give a 7-day free trial, but if you don’t want to continue, be sure to send a cancel reply before that period is up and you start getting charged. Download the best VPN app on your device. Change your location (country) to India. Open the Indian Play Store and download the Hotstar android app. Why a VPN Helps With Hotstar Live Streams? A VPN hides your IP address and encrypts traffic by routing it through secure VPN servers. Connecting to a server located in a country for the Hotstar live streaming service, you can stream content from all Hotstar channels. 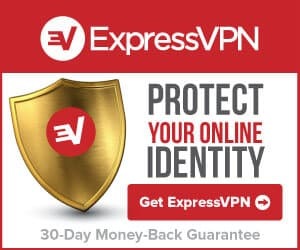 This comes with added privacy and security, and no blackouts or connection throttling! Another way to watch all of the Hotstar movies and Hotstar TV is by using the Kodi add-on. This can transform your live streaming experience as you can access the service much easier. This also allows you to possibly access premium Hotstar streaming services without signing up for a subscription, but it is good to know that Hotstar is straightforward, even if you do have to pay. This method still needs a VPN for Kodi no matter what device you are using. To make sure you can make use of the add-on, you will still need to set it to a server in India. Here are the simple steps to unblock Hotstar with the Kodi add-on. This streaming service is well worth the minimal monthly cost, and for the depth of content, there are none like it. As long as you sign up for the best VPN services, then you can easily connect to an Indian server and access all of the content on Hotstar.